Welcome to the digital Word of Mouth! Social media has many benefits but it can also have major consequences if not done correctly. 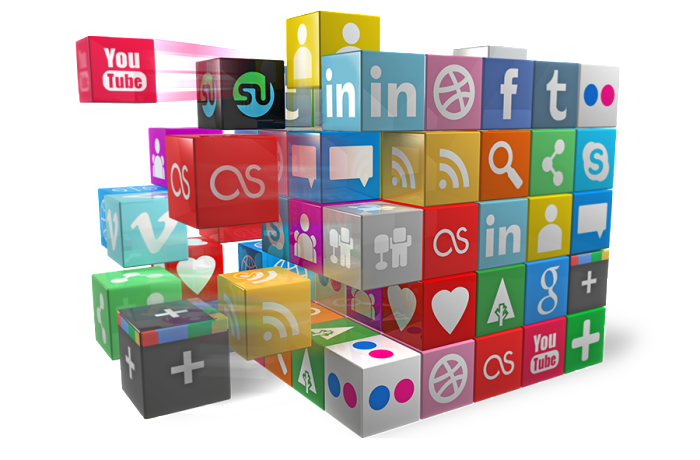 Our social media solutions create large profit opportunities for our partners taking advantage of new age word of mouth. By blending our deep understanding of brands with strategic creative content, our social media campaigns don’t just socialize… they create value, meaningful conversation and long lasting relationships. We analyze your industry and the best social media community to get you results. By using online listening techniques we gain insight into your target’s desires, behaviors and how your reputation is perceived. With this knowledge we develop a unique social personality that moves your brand from just talking, to being talked about. Consumer’s interests and behaviors constantly change. We keep a pulse on what’s new and what’s next so your brand is never left behind. Ready to make new friends and get liked? Let’s go viral today! Call us or click here for a free analysis.